Your tour will commence on the way to Pachacamac. Situated 30 minutes from Lima, this archaeological complex was built in 200 AD and was one of the most important pre-Inca religious centres on the Peruvian coast. It originally belonged to the Ichma culture (though most of it was built by the Wari who were later conquered by the Incas), the sanctuary is located 30 kilometres south of Lima and was dedicated to the deity Pachacamac, creator of the world. 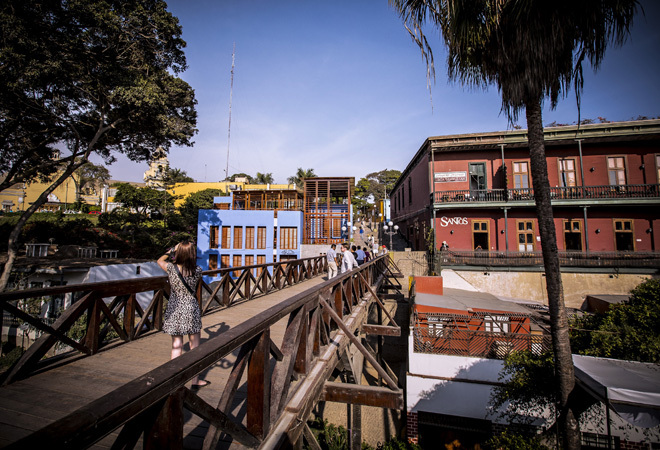 After the visit and lunch you will be transferred to the district of Barranco, the most colourful and artistic neighbourhood of Lima, which has numerous bars and restaurants, beautiful colonial houses and good craft shops, for you to discover its streets and postcard scenery. Finally, upon your return, you will go to Miraflores to see the Parque de Amor (Love Park), a traditional meeting place for couples each year on St. Valentine’s Day. Meals included: Breakfast and lunch at Cala. 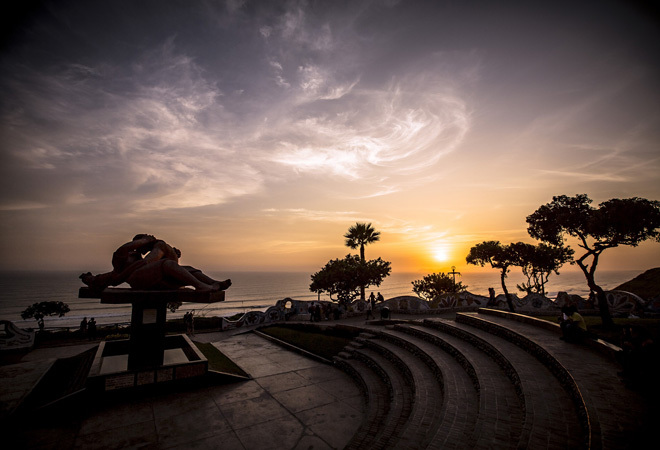 Today you will start the day on a bike tour of the district of Miraflores and head to the seafront where you will see the spectacular views of Lima. Then you will continue to taste a delicious and exquisite marine menu. 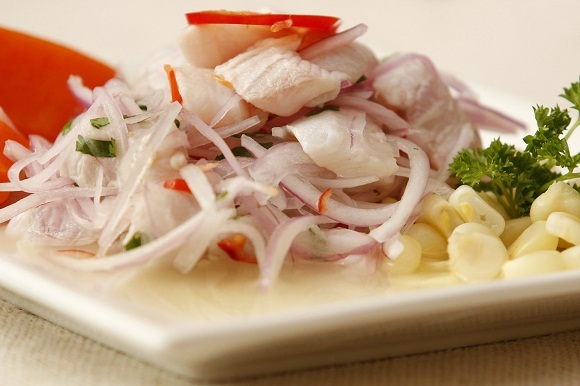 After this, you will continue to more local delicacies, and try one of the main dishes of Peru: the “causa Peruana”. Continuing the adventure you will try the “lomo saltado” one of Peru’s special dishes. From here, you will then choose between an artisan ice cream or “picarones” (Peruvian doughnuts) made of sweet potato, pumpkin, cloves, and cinnamon. Finally, some craft beers will be waiting for you on return. Meals included: Breakfast & snacks at the tour. Today you will have a free day with several optional tours at your disposal. Just ask us and we can inform you about the attractions and services that the city has to offer. 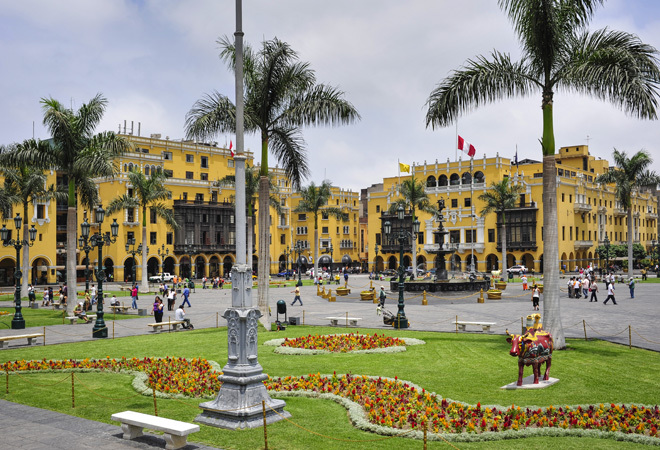 Today’s tour will start by visiting Lima’s downtown, declared a World Heritage Site by UNESCO you will visit the Cathedral of Lima located in the Main Square, the most important church in Peru built between 1542 and 1622, and one of the several beautiful colonial buildings, which constitutes an important part of the identity of the city. Then you will walk towards the Casa Aliaga -viceregal house delivered by Francisco Pizarro to one of his captains (Jeronimo de Aliaga) when the city was established- a jewel of colonial architecture currently inhabited by family members. You will continue your tour by visiting the Osamblea House. After that, you will enjoy a Pisco demonstration and have a delicious lunch. Then you continue your Lima tour to the Real Felipe Museum in Callao. This museum was built to honour the heroes that bravely offered their lives whilst fighting for Peru. The museum includes the Casa Rodil, where the Colonial government made its last stand. This impressive bastion contains the 12 cannons the Spaniards used during the war for independence. You will be transferred to the airport to either continue your tour to another city or for your international return flight. Meals included: Breakfast and lunch at Pisco Museum. 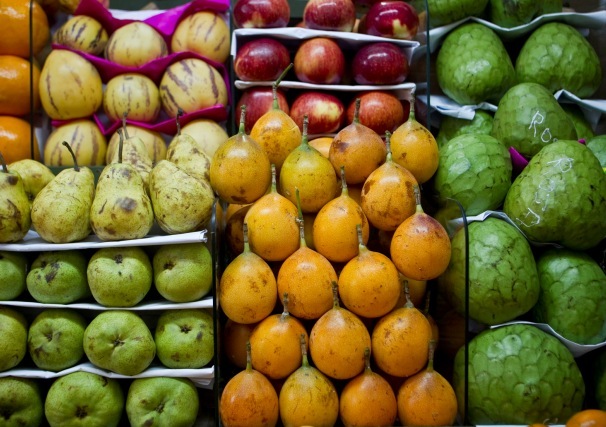 Lima has quickly become Latin America’s gastronomic capital, and this tour is designed to show you some of the fabulous food Lima has to offer. You will not regret it! A bike tour around the city is integrated into the program just to make sure you will burn some calories on the way. On the cultural side, Lima also has a lot to offer. You will get to have a closer look at the old city centre, the colourful bohemian Barranco district and the sanctuary build around the Oracle of Pachacamac in pre-Inca times. Osamblea house does not have an entrance fee, but it is recommendable to tip after the guided tour.